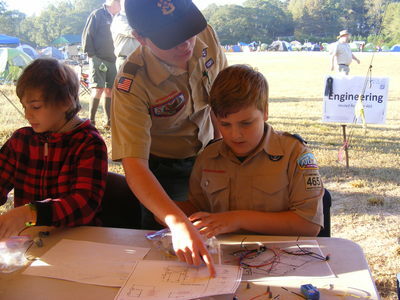 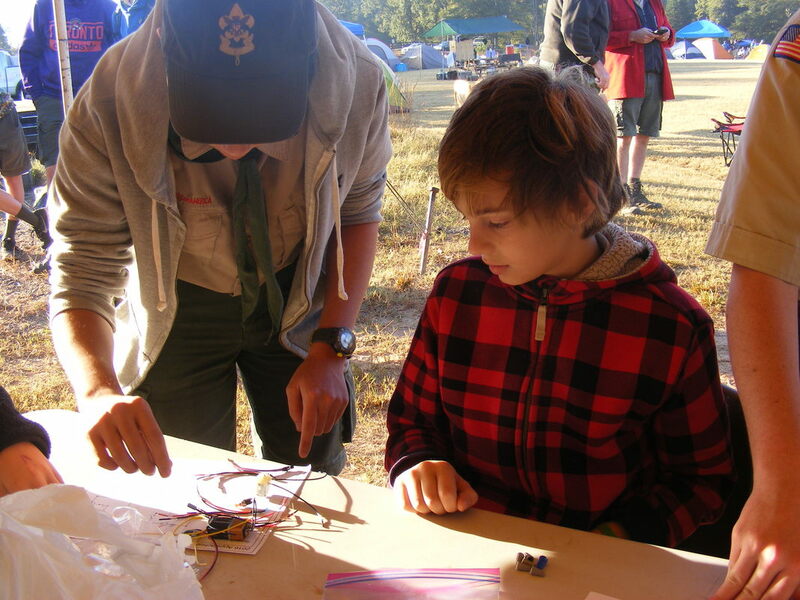 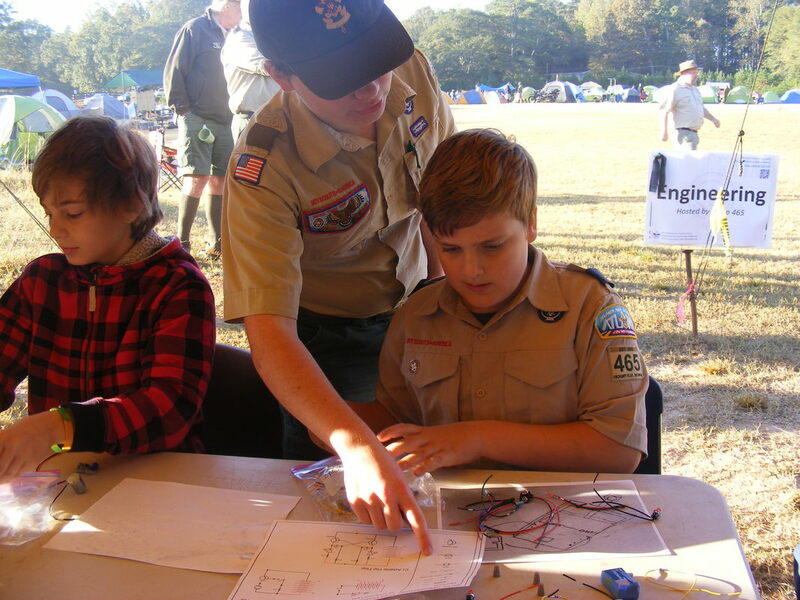 The Webelos-ree theme is "Back to Basics"
​However ONSITE registration will be available on Friday and Saturday of the event. The cost is still the same at $15. 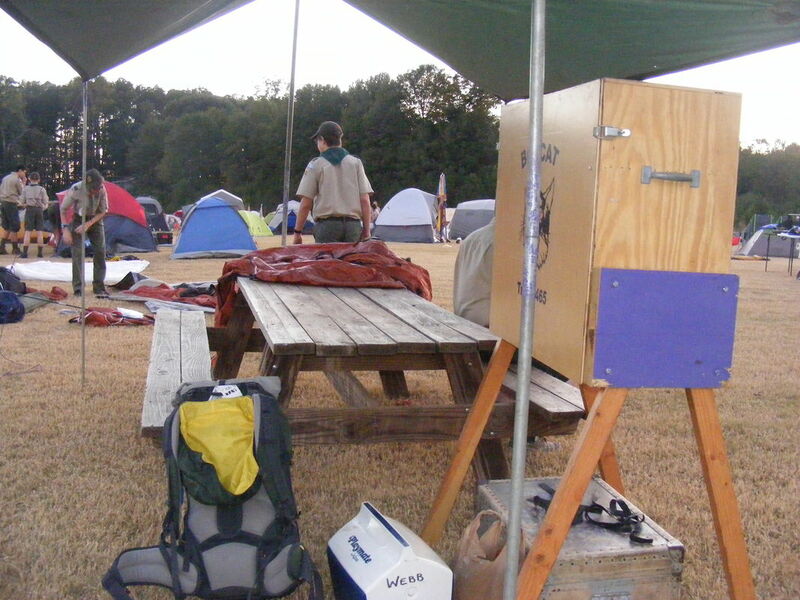 So do not worry if you didn't make online registration, you can still attend, and we would love to have you and your scout there! 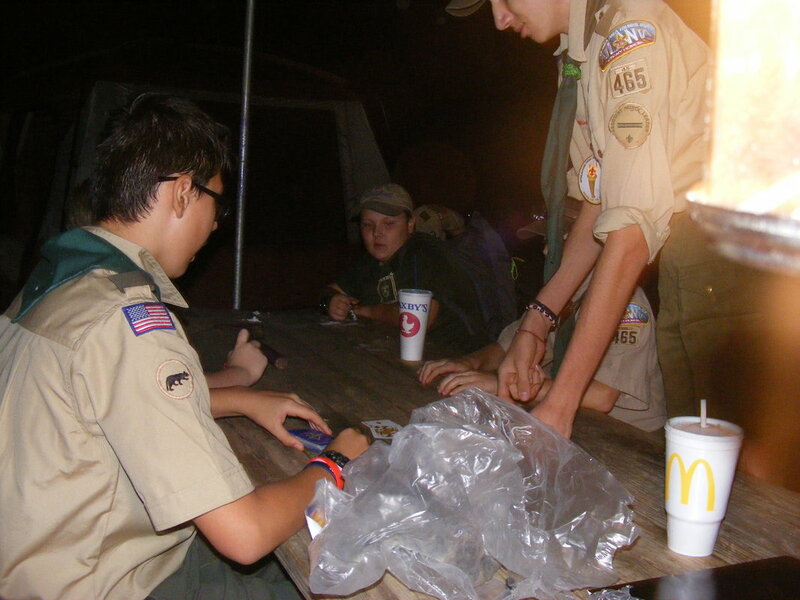 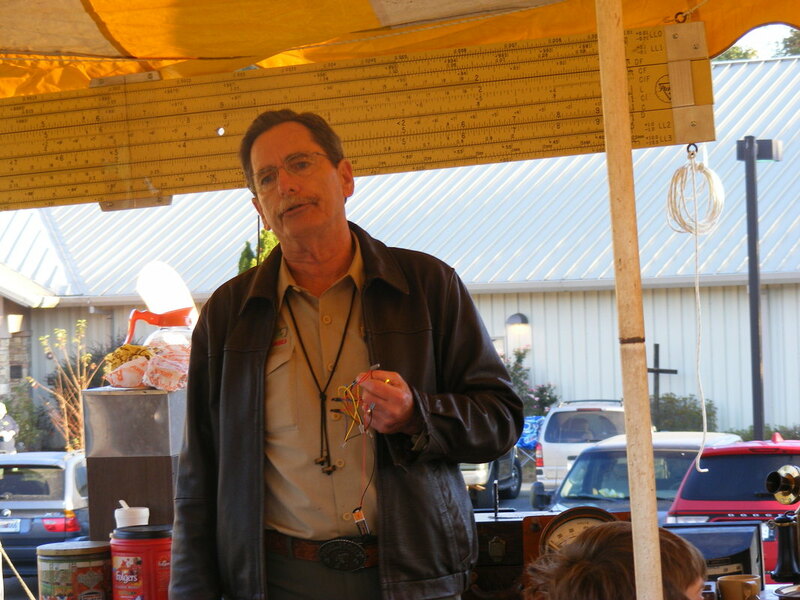 WEBELOS-REE is an overnight event where Boy Scout Troops and WEBELOS come together for learning and fellowship. 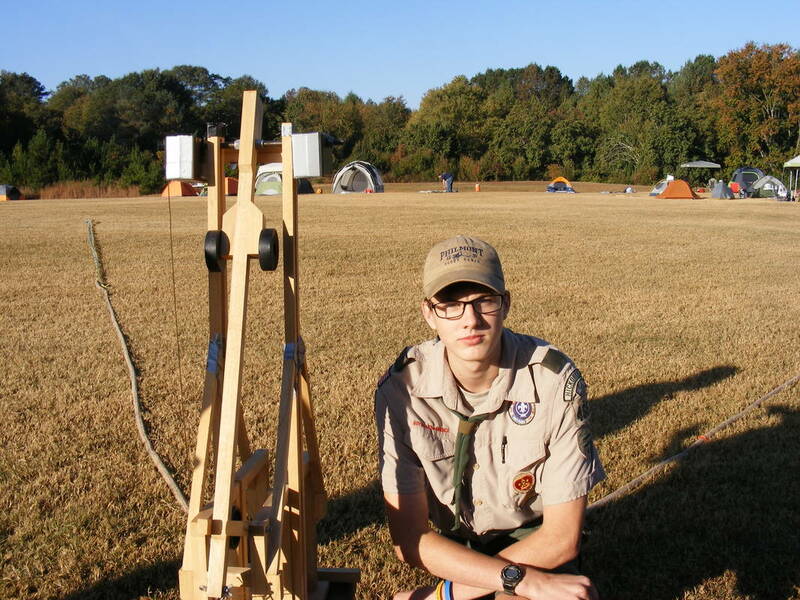 This years Webelos-ree will allow Webelos to see, first-hand, some of the basic skills that Boy Scouts must learn, in order to become a First Class Scout. 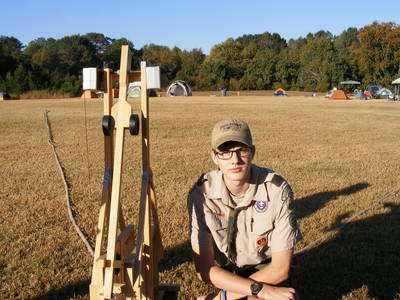 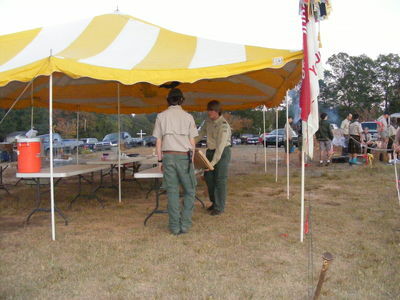 Troops will have demonstration areas set up within their camping areas, showcasing skill areas that each Scout must become proficient in to advance. Families are welcome to bring their own lunches for family/den/pack picnic. 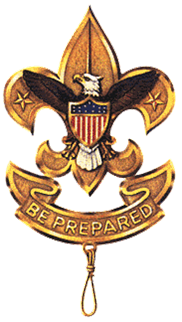 Sign up your troop to host a class! 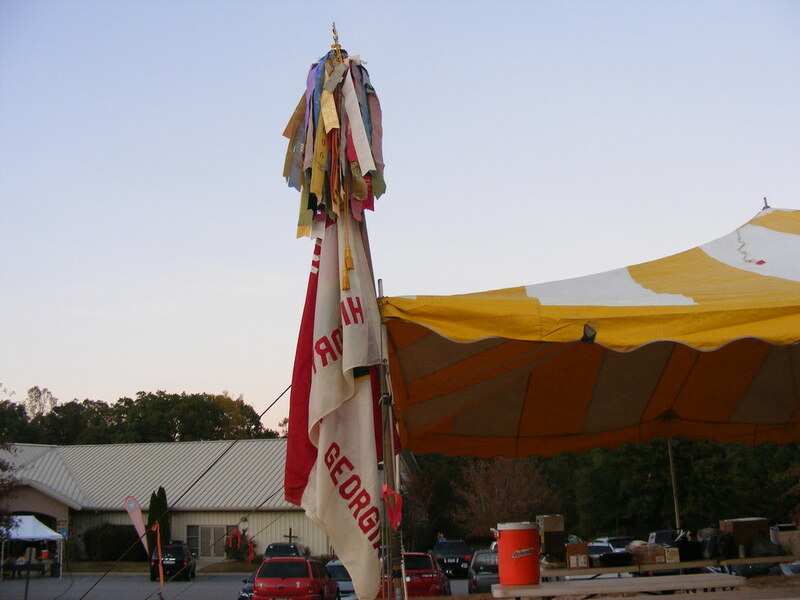 Church of the Messiah is a multi-denominational church with a 26-acre campus in the Hickory Flat area of Canton, GA.